I don’t need to tell you that moving house is a stressful business but there are many ways to ease that stress a little bit that will help you stay calmer in the run-up to the “big day” and also on moving day itself. They will help you to keep calm and stay focused on the task at hand – and before you know it you will be sitting back in your new home with your feet up! One of the reasons that moving home is so stressful is that there are so many things to think about and it all happens in quite a short time frame, with so many opportunities for things to go wrong. Buyers pull out of the sale, sellers decide not to move after all, you lose your job just before contacts are signed – these things all happen, if not on a regular basis certainly often enough for us to worry about them. Yet it can also seem like one minute you’re casually browsing through RightMove looking at properties in your price bracket and in your preferred locations, and the next you’re getting things down from the loft and packing up boxes – well, I know, not all house moves happen smoothly and quickly but many do and once the ball is rolling it can feel like the whole process is out of your control. If you are lucky enough to be able to afford to have a removals company like DS Carriers Glasgow come in and do all the packing for you that can certainly relieve some of the stress but with all the other costs of moving home most of us try to save money by packing our boxes ourselves. There are advantages and disadvantages with both approaches. This will give you the opportunity to declutter, because moving home is often the only time we ever really have a good clear out of all those things we have been hoarding. It’s much harder to do this if the removers are packing for you – they will just pack everything, including, as I found out on my last house move, my office wastepaper basket along with all the rubbish in it! 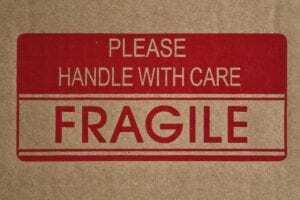 Removals companies are experts at packing fragile or awkwardly shaped items so there is far less chance of anything getting broken or damaged if you let them do the packing. They will arrive with all the boxes and packing materials needed such as paper sheets for wrapping china and glass, bubble wrap and strong packing tape so you won’t have to worry about buying it and making sure you have enough. It is very common to underestimate how many boxes you will need for a house move. Packing boxes takes time when you are not an expert and with all the other things that need organising for a house move having someone else do the packing takes away a huge amount of pressure. I had the removers pack my boxes last time I moved and didn’t regret the cost – I only wish I’d had them pack on previous house moves. A To Do list will be your best friend when it comes to moving house. It is up to you where and how you maintain that list just make sure you have one – be vintage and keep a hand-written list in a notepad, use you smartphone and one of the many to-do apps available, just use a spreadsheet or notes and actions and reminders in Outlook or another email tool. List will be really helpful to you but you must keep them up to date and that means keeping them with you (or easily accessible) at all times. So when you have booked a date and time for the removers to come and give an estimate of moving costs you won’t forget, and when you have to start packing boxes, you won’t forget; and your lists will help you with budgeting too as you can write down all quotes for comparison and keep track of costs you have already incurred. Yep, that’s right every day – it is just too easy to put the task off until tomorrow or the next day or the week-end and before you know it you are faced with a mammoth task. Whereas if you do something every day that mountainous task will gradually diminish with seemingly little effort. Set aside half and hour each day for packing – it is amazing what can be achieved in half and hour and most of us can find that extra time o=in our day if we really want to. If you leave packing to the last minute there is a much greater chance of items getting damaged in transit because you rushed the job and there is also much more chance of you just packing everything because you haven’t got the time to sort out the clutter from the things you want to keep. You really won’t remember what is in that large box with the red star sticker on it – trust me, I’ve been there. Make sure you label every box, bag, suitcase as soon as it is fully packed. It goes without saying (but…) you should keep a separate box for all the essentials and valuables: passports, driving licenses, tea, coffee, kettle, mugs, chocolate, duvets and sheets, clearly labelled, of course. It may seem tempting to not label everything but that will just make the job of settling into your new home that bit harder. If the boxes are all properly labelled then the removers will know which rooms they belong in. 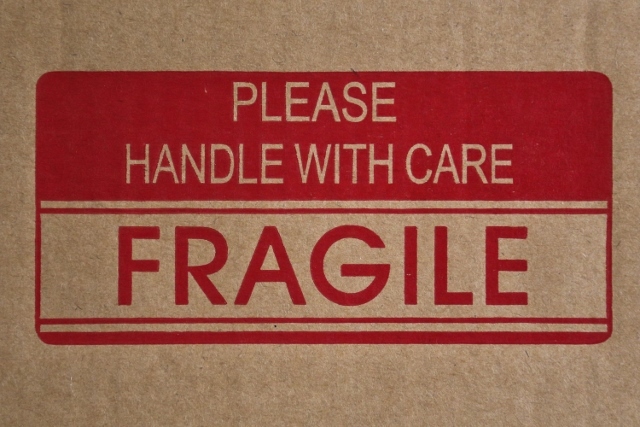 So every box needs a room label – on all 4 sides – to help out the removers when they are unloading, and a list of what the box contains for your benefit but also so the removers know whether they can stack certain boxes on top of each other. 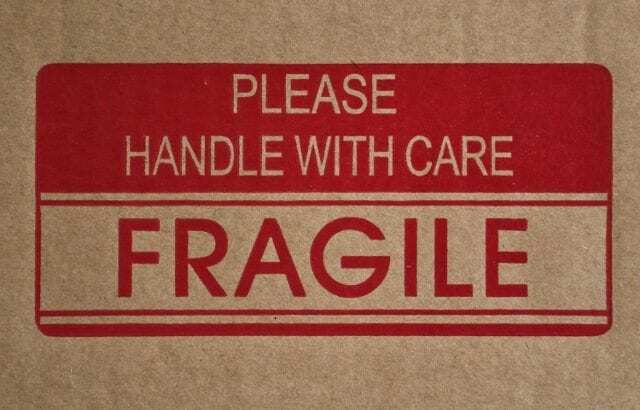 Clearly you don’t want your fragile china and glass in a box at the bottom of a pile of boxes containing heavy items like books or tools. The more detailed the labels are the easier it will be for everyone. If there is really some work that can’t wait then try and work extra hours well before moving day and get ahead of yourself. Think about putting any work-related deadlines and issues on your list to help plan ahead. 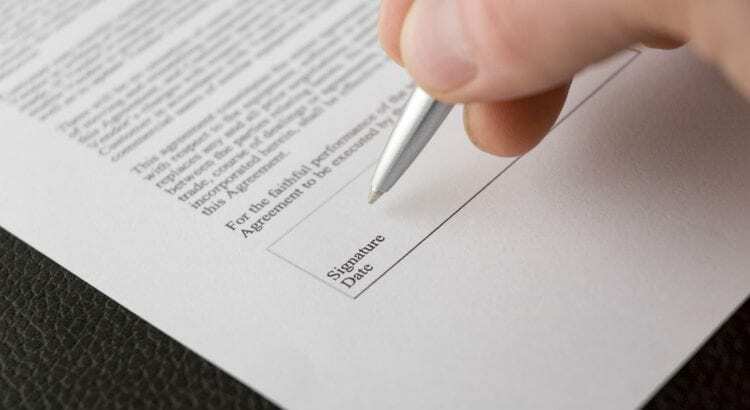 Some house moves can be fraught with glitches so be prepared for last minute dashes to the solicitor to discuss contract issues or time to talk to the estate agents to help keep everything running smoothly. If you are fortunate you may be able to choose the date that suits you best but if you are in a long chain of buyers and sellers, you may have very little choice. Whether the moving date is your ideal date or not, get it firmed up as soon as you possibly can. This will enable you to confirm the date with the movers, inform all the utilities companies of the impending move (gas, electricity, water, phones, internet service provider etc). If you can have all those companies informed well in advance then you have already taken some of the stress off your own shoulders. If you have children or pets you can also book babysitters or childcare for the day and arrange for friends to look after you pets or book them into kennels or a cattery. Remember your stress can rub off on them so try and stay calm when children and pets are around – expend your frustrations at the gym if you must.. These are just some of my favourite tips to help keep the stress level down when moving house. Serial house movers will probably have plenty more good ideas on how to make a move run smoothly. If you have your own top tip why not share it below in the comments – we always love to hear from people about their moving home stories.